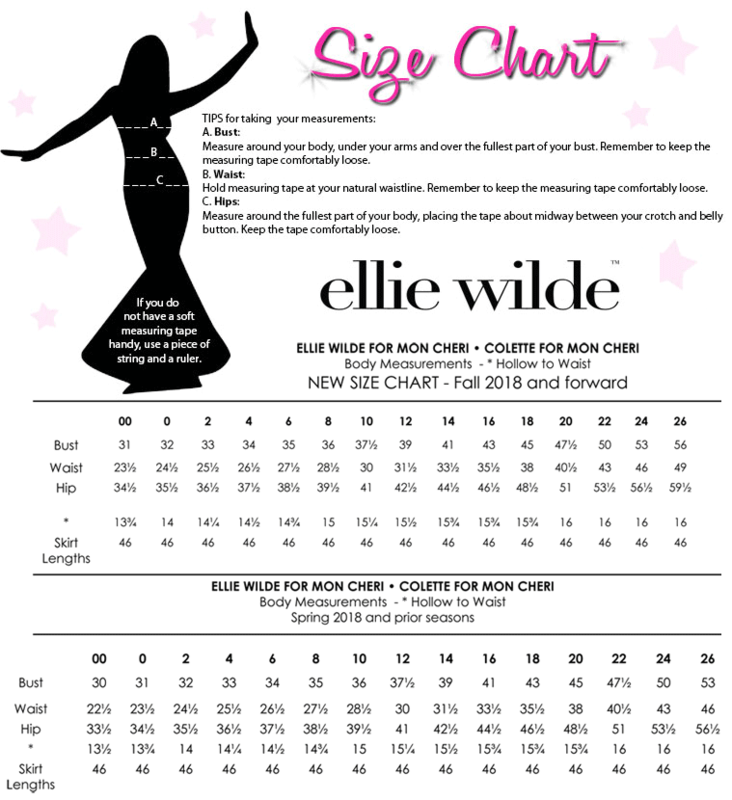 Meet your match with Ellie Wilde EW11803B. 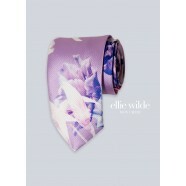 This charming bow tie matches some of the exclusive prints featured in the Ellie Wilde Prom Collection, including other accessories, which you can view in the "Rissy Roo's Recommends" tab below. 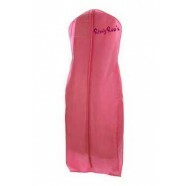 RissyRoos.com is an established retailer that only sells authentic Ellie Wilde products.